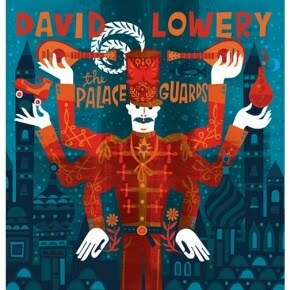 RadioVA interviewer, Cracker and Camper Van Beethoven frontman Dave Lowery is releasing his first solo record on 2/1, The Palace Guards. A little Appalachian-woven folk, a little psychedelia, and a little of the usual suspects for a Lowery song, the record is meant to show many of the musical sides of Lowery and his cohorts. “One of the reasons the album sounds the way it does is that I have pretty strong personalities playing with me,” says Lowery, “guys who I’ve worked with for years, who have done engineering or playing on Camper and Cracker albums. There’s that instant easy rapport that shines through. Working with them brought out the more extreme edges in these songs and amplified them. It was also liberating to start with no preconceived notions of what they would end up sounding like or worrying about how they might sound in a live setting, as I have to do when I write songs for Cracker." In January, Camper Van Beethoven and Cracker will join together to perform Key Lime Pie and Kerosene Hat respectively, in their entireties, live as a doubleheader on the east coast. New music from both bands will be out in 2011. TDK, that company that makes cassette tapes and related items of the electronic realm, started a neat little series of interviews with bands "recounting their experiences with making mixtapes," and "paying tribute to the days of cassette tapes and the music that inspired them." Called TDK Life on Record Chronicles, the series is kicked off with The Strokes. Taylor Goldsmith of Dawes, John McCauley of Deer Tick, and Matthew Vasquez of Delta Spirit, the three frontman previously calling themselves MGV, announced a name change to Middle Brother, a record release date of 3-1-2010, and a forthcoming tour for the spring today. 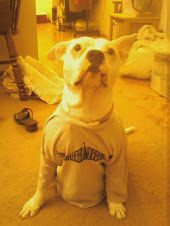 The self-titled debut was recorded in the fall of 2009 in Nashville, where McCauley resides. The idea for the trio came in "mid-2009 when the three songsmiths realized, after several on-stage collaborations, that they shared a unique vision and wanted to take it one step further, into the studio." As MGV, they played out for the first time at last year's SXSW (which, sadly, I had to miss as I was commissioned to shoot a showcase). Pre-orders are being taken for the record now (here), with offers of it on CD, and special vinyl. The pre-order of vinyl gets you an extra 10” of b-sides from the Nashville recording sessions. There is talk of tour sometime in spring 2011. 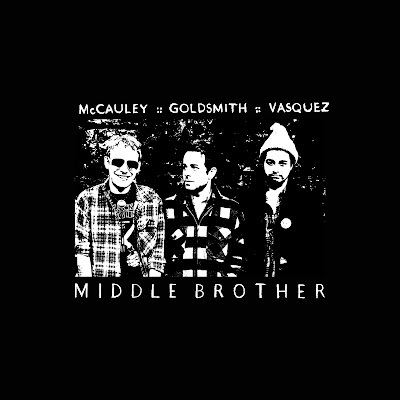 In the meantime, Middle Brother will be playing a one-off show at the Troubadour in Los Angeles on 12/20, the Invisible Children benefit curated by KCRW and Yours Truly, with all proceeds going towards Invisible Children’s programs to help the war-affected people of East Africa. The show will also feature an acoustic McCauley set.